Exciting and Controversial Science: Gravitational Waves and a New Ninth Planet? We’ve had some fantastic astronomical news this month. Last week, we encountered evidence of a “new ninth planet” lurking in the outer reaches of our solar system—170 years after the discovery of Neptune. And earlier in January, we heard a cacophony of whispers about minute gravitational waves being detected for the first time ever. Either one, if true, would be amazing to both astrophysicists and space lovers and would be the biggest discovery of 2016. We should be excited about them, but we should be careful about getting our hopes up so soon. A New Planet, Far, Far Away? A couple fellow science writers and I went hiking at Castle Rock State Park in the middle of the Santa Cruz Mountains yesterday, and along the trail, we encountered a variety of people. On our way down, we happened to overhear a conversation: “What’s your favorite planet?” followed by a reply, “Did you hear about the new planet scientists discovered?” Isn’t that great? I’m glad that the story got so much media attention and made it to the front pages of newspapers. It intrigued people, and they’re talking about it. By studying the strangely aligned orbits of Kuiper Belt Objects far beyond Pluto’s realm, astronomers may have inferred evidence of a planet up to 10 times bigger than Earth. 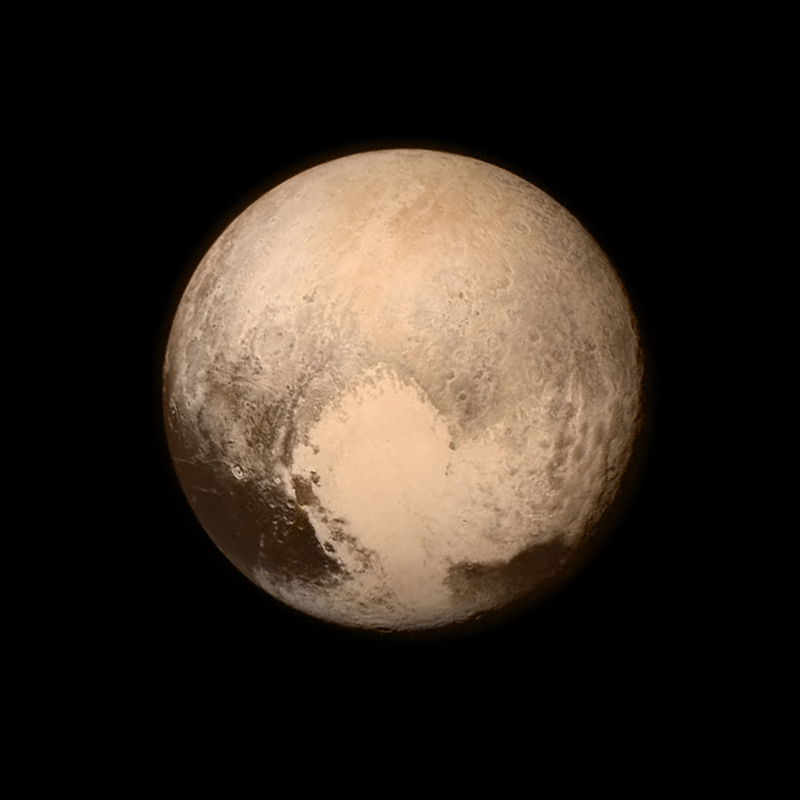 It would be much, much farther than Pluto, making it hard to spot. And from that distance, our sun would look almost like any other star. 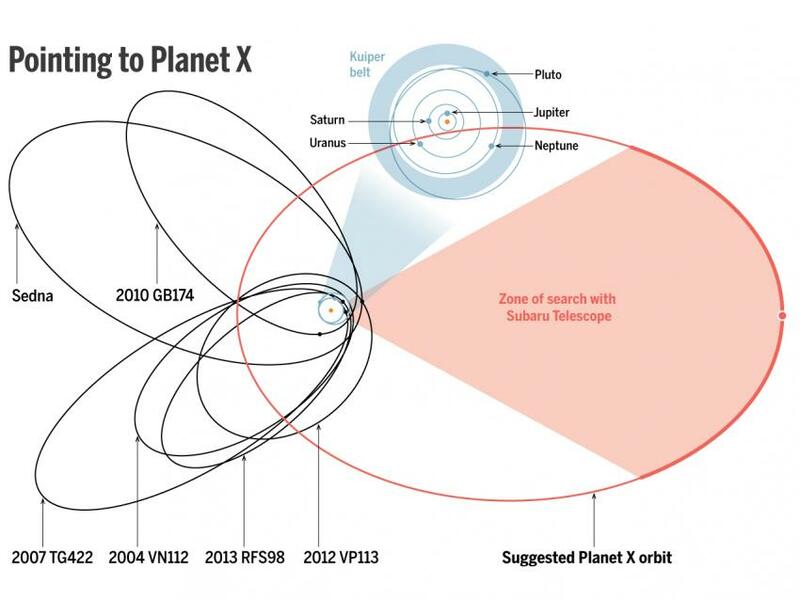 But if it exists, a new world (dubbed “Planet X”) joining our solar system’s family, even such an estranged cousin, would be exciting indeed. For that reason, we should remain skeptical for now. Some reporters and editors were a bit more careful than others. For example, while some headlines used appropriately hedging words like “suggest” and “may,” papers like the Denver Post and Washington Post had “The New No. 9” or “Welcome to Planet Nine.” This is already an exciting story to tell though, and we don’t need to exaggerate to get readers’ attention. If the planet turns out not to exist, people who read overblown headlines like those will be frustrated and confused. Finally, we should all recall that Mike Brown was the main force behind Pluto’s demotion by the International Astronomical Union ten years ago. Since he calls himself the “Pluto Killer” (and wrote a book, “How I Killed Pluto and Why It Had It Coming”), it would be ironic if he helped discover a new ninth planet, replacing Pluto. But he and the Caltech news office seem to have hyped up his paper’s findings more than they deserved, given all the uncertainties involved. While procrastinating and flipping through Twitter earlier this month, I came across some juicy gossip. I heard what sounded like the tantalizing detection of gravitational waves—an unprecedented achievement. These tiny ripples in space-time, predicted by Albert Einstein and thought to be produced by collisions of black holes or neutron stars, had been too small to measure before. Gravity is the weakest of forces, after all. But it turns out that Lawrence Krauss, a well-known cosmologist and provocateur at Arizona State University, had caused the hullabaloo with some ill-advised tweets. He once again drew the media’s limelight to himself by spreading rumors that scientists in the Laser Interferometer Gravitational-Wave Observatory (LIGO) collaboration had detected gravitational waves for the first time. In the process, he put those scientists in a tough spot, as I’m sure they faced pressure to make sensitive statements about their ongoing research. The LIGO team is still working on their analysis using a pair of detectors in Louisiana and Washington state, and they haven’t yet produced conclusive results. From what I can tell, they may have evidence but the situation is far from clear. There is nothing wrong with waiting a while until you’ve thoroughly investigated all the relevant issues and sources of error before announcing a momentous discovery. The alternative is to prematurely declare it, only to face the embarrassing possibility of retracting it later (which sort of happened to BICEP2 scientists with their supposed discovery of primordial gravitational waves). 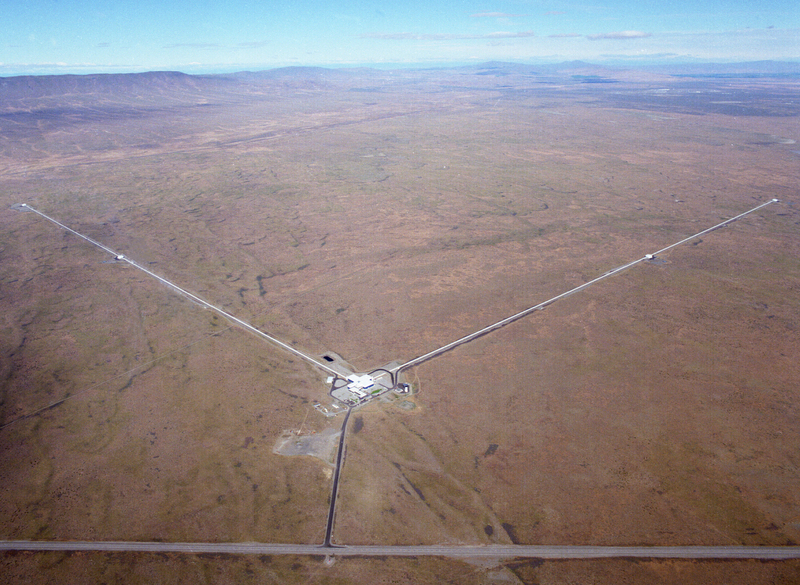 Gravitational waves will have to remain elusive for now. And if and when LIGO physicists do have convincing evidence of gravitational waves, they need not share any of the glory or credit with Krauss. 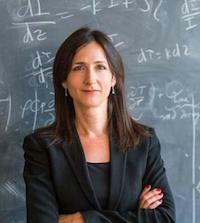 Fortunately, in spite of this excitement, science writers and editors kept their cool and soberly pointed to Krauss’s rumors before digging into the fascinating and painstaking work LIGO scientists are doing. Here’s some excellent coverage by Clara Moskowitz in Scientific American and by Lisa Grossman in New Scientist. As long as humans have roamed the Earth, they have looked up to the skies, speculating and pondering about the celestial wonders populating the distant cosmos. From the early astronomers and natural philosophers until today’s (including me), people have observed and studied the billions of twinkling dots, all the while wondering whether there are other worlds out there and whether they might host lifeforms like us. 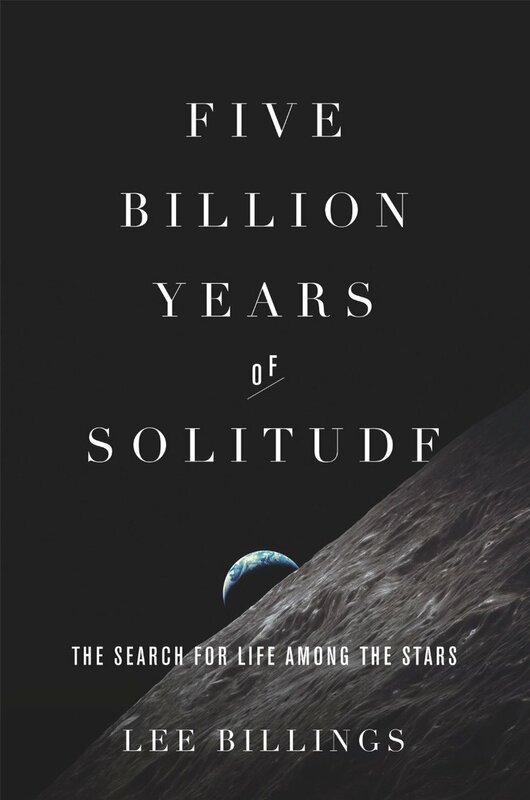 In his first book, “Five Billion Years of Solitude: The Search for Life Among the Stars,” Lee Billings explores these and related questions. 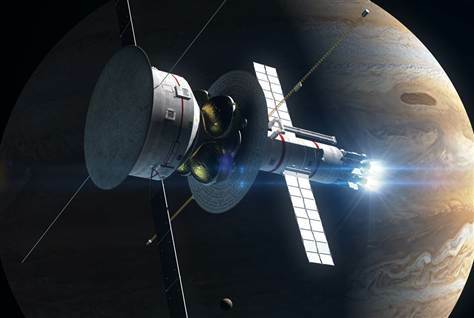 He chronicles the story of space exploration, planet-hunting and the growing field of astrobiology, while meeting fascinating characters and discussing their research, telescopes, discoveries and challenges. He offers clear and compelling explanations, such as of planetary physics and habitability, and he takes important asides into debates on space exploration budgets and the fate of our own planet, including the ongoing climate change crisis. 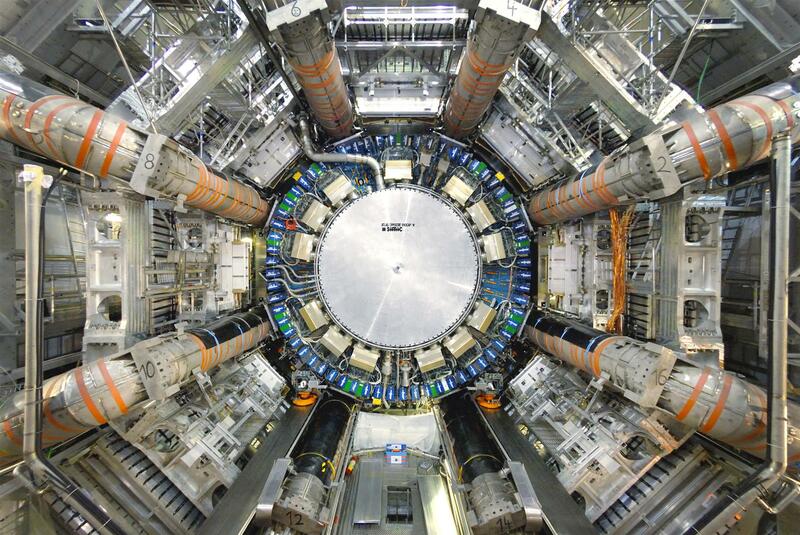 Billings is a talented science journalist. Like his work for Scientific American and other publications, the book is excellently written and researched. It won the 2014 American Institute of Physics science communication award in the book category, announced at the American Astronomical Society meeting in January. Over the course of the book, Billings tracks down and speaks with important figures in planetary astronomy. He begins with Frank Drake, who along with nine other scientists in 1961 attempt to quantify the abundance of life-supporting planets in the galaxy in a calculation now known as the Drake Equation. 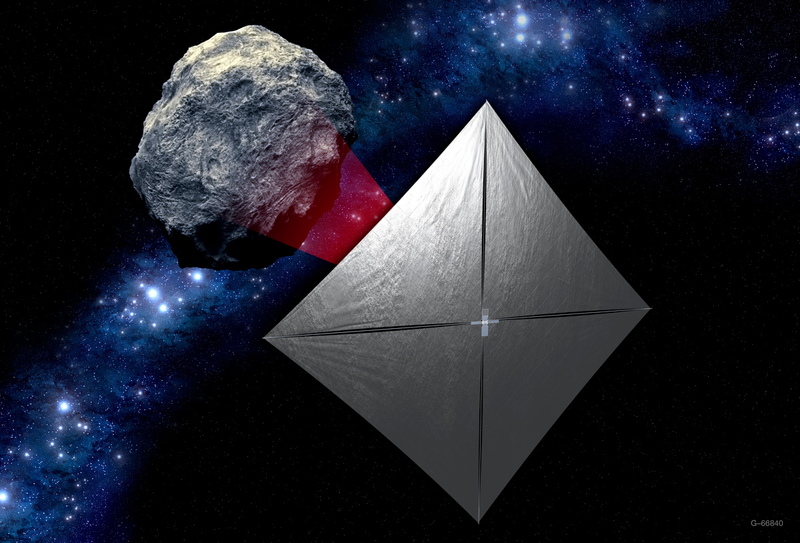 He also meets with other astrophysicists, including University of California, Santa Cruz professor Greg Laughlin, Space Telescope Science Institute director Matt Mountain and MIT professor Sara Seager. Since the time-scale or life-time of civilizations plays a role in the Drake Equation, his investigations lead to an examination of our own history and the longevity of humanity on Earth. Billings discusses the planet’s changing climate and other looming threats, for which our society appears unprepared. His reporting takes him to southern California too, where he quotes from my former colleague, UC San Diego physicist Tom Murphy, who considered the question of growing global energy consumption. Other important questions come up as well. 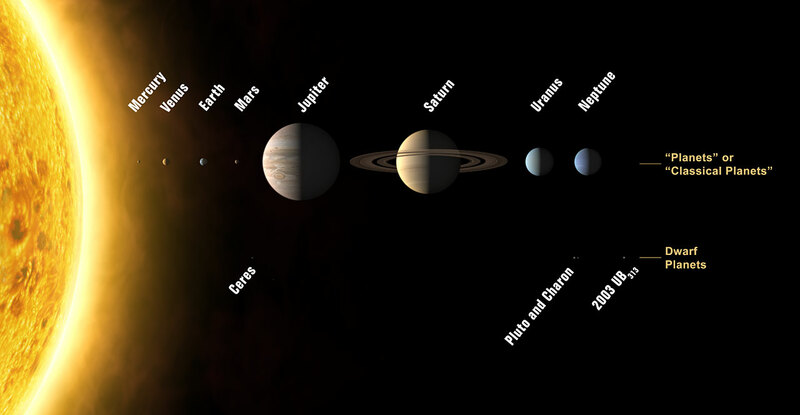 How far away are planets beyond our solar system and how long would it take to get there? What kind of atmospheric, geological and climatic conditions must a habitable planet have? How do astronomers detect planets, when they are so small, so faint and so close to their brightly glowing suns? What are our prospects for finding more Earth-like planets? With the Kepler telescope, we have the good fortune to be living at a time when actually Earth-like worlds, not just super-Earths and gas dwarfs, can be identified. Astronomers have already used the telescope to find a few potential Earth cousins, which have the right size and the right “Goldilocks” distance from their stars, and many many more candidates are on the horizon. 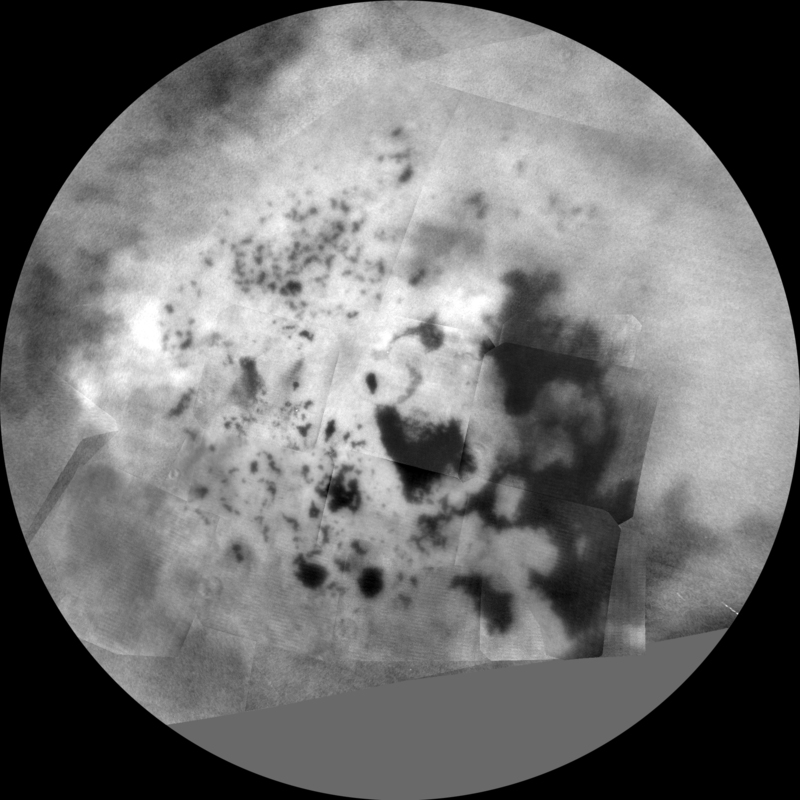 Under certain conditions, follow-up observations can measure the planets’ atmospheres and climates to further assess their habitability. It’s an exciting time! 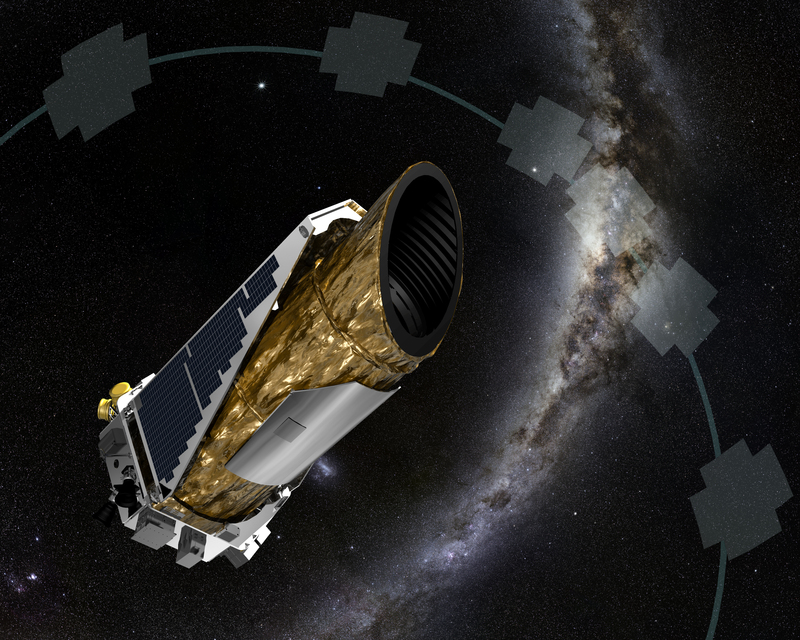 With even more advanced planet-finding telescopes coming up, such as the Hubble successors, the James Webb Space Telescope and High-Definition Space Telescope, we can look forward to more detailed images and observations of exoplanets in the near future. Maybe Earth has twins and maybe we are not alone. 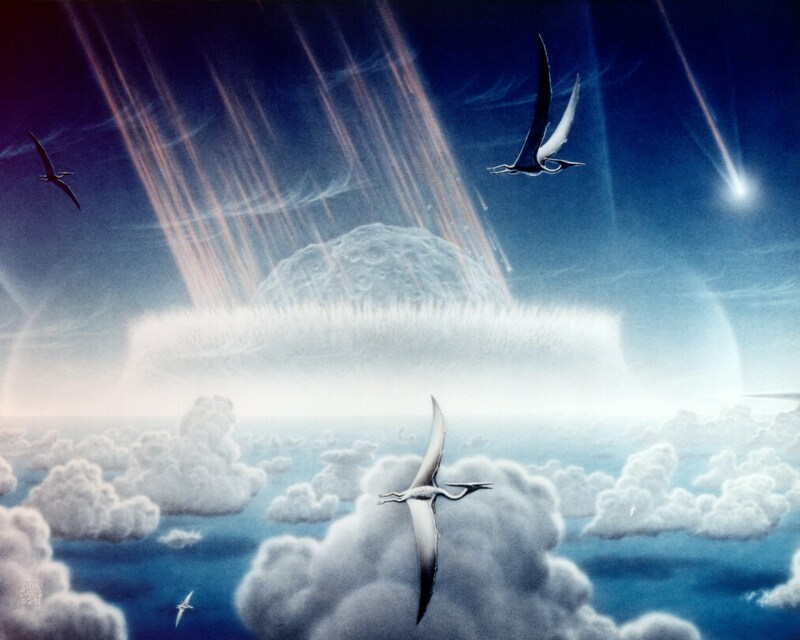 I have a few criticisms of Five Billion Years, but they’re very minor ones. I liked the analysis of federal budget debates at multiple points in the book, but Billings could have written a little more about why as a society we should prioritize space exploration and astronomical research. If, say, a member of the House Science Committee (or more likely, their staffer) were to read this, it would be helpful to spell that out. Early in the book, he provides an engaging historical survey of astronomy, but he neglected Eastern contributions, such as from Persians, Arabs and Chinese. A few chapters meandered quite a bit too, but I enjoyed his writing style. In any case, this is a beautifully written and thoroughly researched book, and I recommend it. Billings puts the search for extraterrestrial life in a broader context and pushes us to think about our place in the vast universe. The story continues.